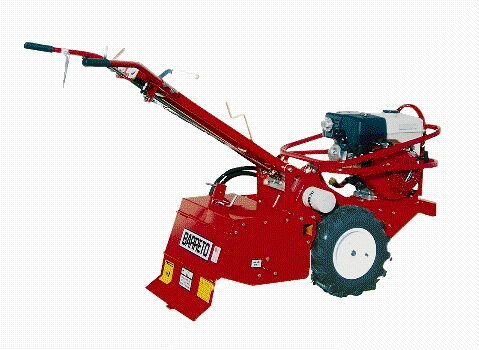 Used for tilling up grassy/weedy areas, large gardens or renovating lawns or construction sites. Works well for mixing in mulch or compost. Tines can till forward or in reverse. Hydraulic Drive - Less Moving Parts to Wear or Break.